Jordan’s cabinet announced on Monday a major package of IMF-guided tax hikes it says are crucial to gradually lower record public debt needed to get the economy hit by regional conflict growing again. The package announced on state media includes removing exemptions on general sales tax and unifying low 4 to 8 percent rates on a large number of items at 10 percent while leaving it at 16 percent ceiling for others, alongside raising special taxes on tobacco, premium gasoline and streamlining customs duties. 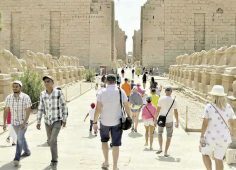 Prime Minister Hani al-Mulki said the delay in implementing the much needed reforms to generate at least 540 million dinars ($761 million) in extra revenues would increase the already high financing needs and threatens to hit the country’s finances. 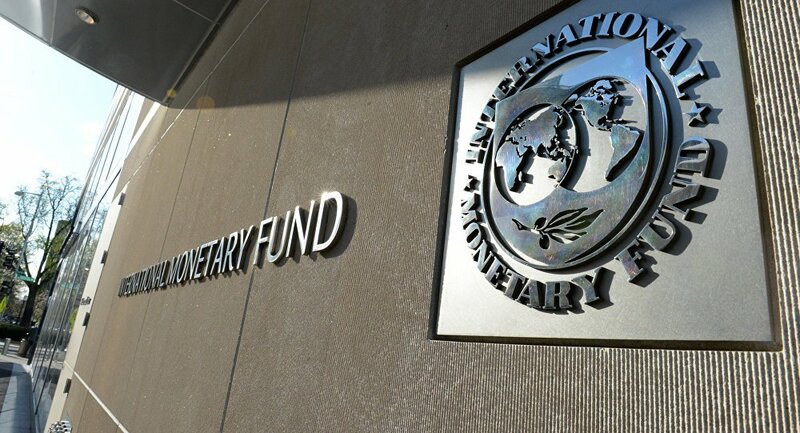 The International Monetary Fund (IMF) approved in 2016 a three-year extended ambitious program of long delayed structural reforms to cut public debt to 77 percent of GDP from a record 96 percent by 2021. The package however did not include changes to an income tax law that the IMF officials had insisted in previous rounds of talks were a crucial part of reforms and which the government concerned about a backlash had backed off from adopting. The IMF said last year this was needed to broaden the tax base and was a benchmark of structural reforms that should have been pushed by parliament by end of 2017. The government also plans to double prices of subsided bread which is due to be implemented early next month with annual cash transfers to low income citizens to compensate for the rise. The government has also echoed IMF concerns that without these reforms public external debt will spiral. It will already increase to 47 percent of GDP in 2021 from 37.5 percent, reflecting placements of international bonds and concession borrowing, according to latest IMF figures. Debt service would peak in 2019-2020 at about 6.5 percent of GDP with Eurobonds that will be due. The government has said it will mitigate the impact on the poor by exempting sales taxes on basic food products and medicines. Real GDP was revised downwards to 2 percent in 2017 about one percent lower than anticipated at the start of the IMF program and was expected to hover around 3 percent, almost half the levels it attained a decade ago.